Taking fish oil lowered the risk of heart attack by about 28 percent, which is a "statistically significant" finding, says Dr. JoAnn Manson, who is chief of the division of preventive medicine at the Brigham and Women's Hospital in Boston. She led the research. Those who appeared to benefit the most were people who didn't ordinarily eat much fish in their day-to-day diet, as well as African Americans, Manson says. African-Americans in the study experienced a 77 percent lower risk of heart attack when compared to placebo, which is a "dramatic reduction," Manson says. Further research is needed to confirm these findings, she adds, but, "in the meantime it would be reasonable for African Americans to talk with their health care providers about whether they may be candidates for taking fish oil supplements." In an editorial also published in the New England Journal of Medicine, authors Dr. John F. Keaney and Dr. Clifford J. Rosen, take issue with some of the analysis in the study and write that the positive findings about heart attack and African Americans and individuals who don't eat much fish need to be interpreted with caution. 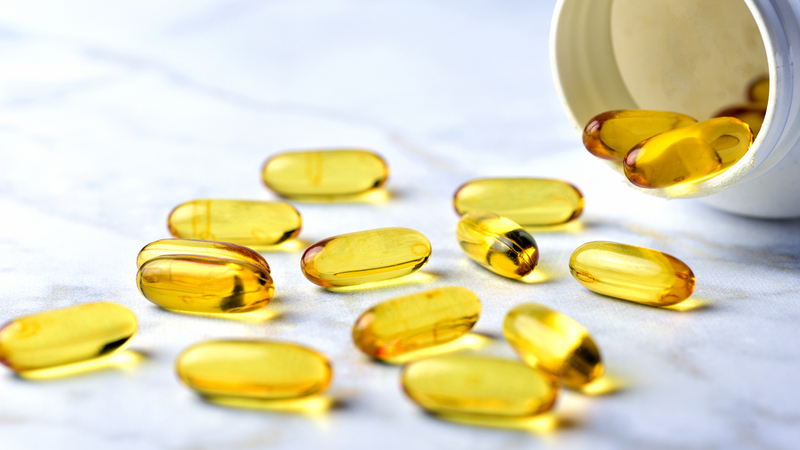 "At this point, if one is thinking about supplementation, either omega-3s or vitamin D, talking to your physician or healthcare provider is the next step," Fine says.